Celebrate the people closest to you by giving them a personalized gift that they can treasure for years to come. Lifetime Creations features high-quality, personalized items for holidays, weddings, religious occasions, parties, and more. Lifetime Creations is a family-owned and operated business and our values influence everything we do. We work hard to earn our customers’ trust, which starts with providing excellent quality products. Our in-house laser cutting, engraving, and embroidery services allow us to put extra emphasis on design and production quality when crafting your order, whether you are designing custom wedding gifts, personalized picture frames, or custom bar mirrors. Our design, production, and fulfillment staff work together to ensure that every item is beautifully designed and carefully customized so that your order arrives on time and exceeds your expectations. Our personalized items make the perfect thoughtful gift; whether you are commemorating a graduation or looking for a respectful item that sets the right tone for a religious holiday, we feature a wide selection of products that will help you shop thoughtfully all year long. 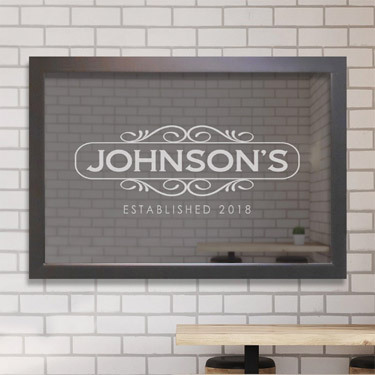 From baby blankets and personalized picture frames to custom bar mirrors and glassware, you are sure to find something that will delight friends and loved ones of any age. Getting married? Take the stress out of your wedding planning and let us help you with custom wedding gifts and favors that embrace your unique bond as a couple. Bulk pricing options for our most popular wedding products make it easy and affordable to provide your guests with the perfect parting gift. 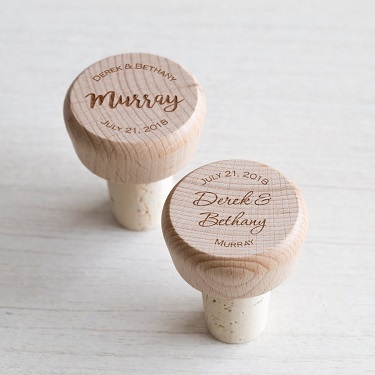 If you’re looking to thank the bridesmaids and groomsmen or parents of the bride and groom, we have plenty of gifts that will let them know just how much you appreciate them. 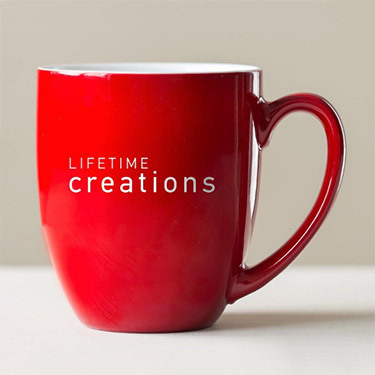 Lifetime Creations also offers custom items for your home. What could make you feel more settled than a set of personalized beer glasses, or even one of our custom bar mirrors? We use laser engraving technology which means that our mirrors and glasses are easy to clean and will never fade, so you’ll enjoy your new decor for many years to come. Add timeless, personalized touches to any room of your home with our selection of custom home decor. Our customers trust us to craft products that they will fall in love with, and we always put customer service first. Members of our service team are available to support our shoppers via online chat, email, or phone to make sure that we can address any questions or concerns you might have during the shopping, customizing, or ordering experience. We also offer fast delivery with free shipping when you spend $50*, or $5.99 flat rate shipping on orders under $50*, so you can start enjoying your items as soon as possible. *See details and exclusions.